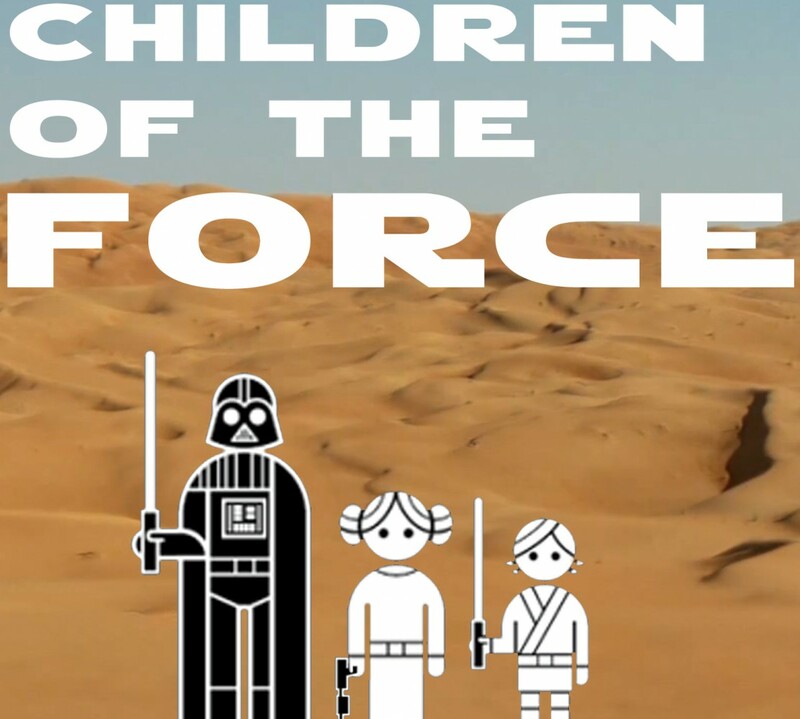 It’s episode 35 of Children of the Force! Anna has branched out into Harry Potter podcasting. She’s working on a podcast called Platform 9 ¾ News with a couple friends. The first episode isn’t up yet, but there’s a website (https://platform934news.wordpress.com), which is a great first step! Liam acquired a new action figure; this Shock Trooper with 13 points of articulation! We wish every action figure was this awesome. We continue our read-through of the Marysue’s “Resistance, Caring and “Mask”ulinity: The Feminist Message of the Dude’s in the Force Awakens.” by Kate Bennion. This week, we discuss Finn and how he’s emotionally honest, caring and respectful. Kylo Ren isn’t a Sith. Also, Snoke has decreed that no one can every say Kylo’s real name. Weird, right? Where’s the best planet to get burritos and enchiladas? What weird thing would you choose for Rian Johnson to do in Episode VIII? I ask the kids again this week. Q. What is the name of the bird we see on Jakku as Rey is driving into Niima Outpost? Q. What is the name of the red-clad pirate in Maz Kanata’s castle who Finn is going to leave Takodana with? Nick from London laments the loss of some of the EU and asks us what we think about the whole thing. It gets emotional. But not for the reasons you’d assume.